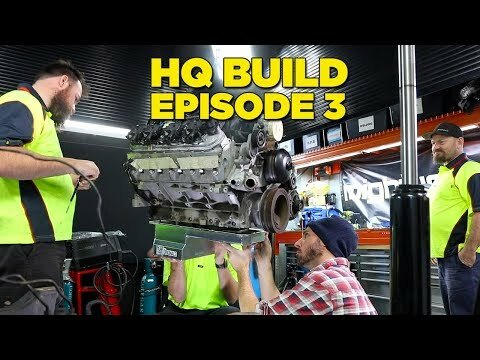 2Sexy’s Big Block Swap is Finished! 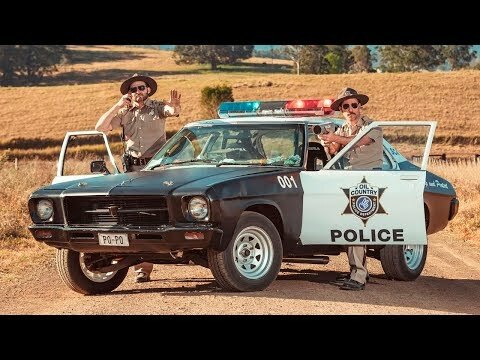 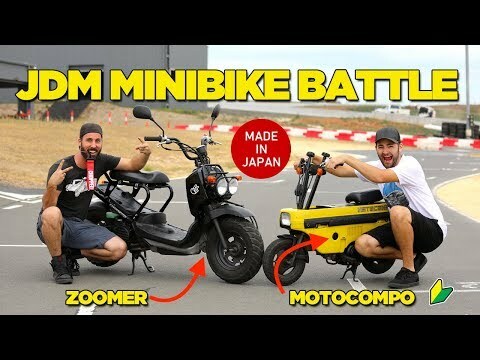 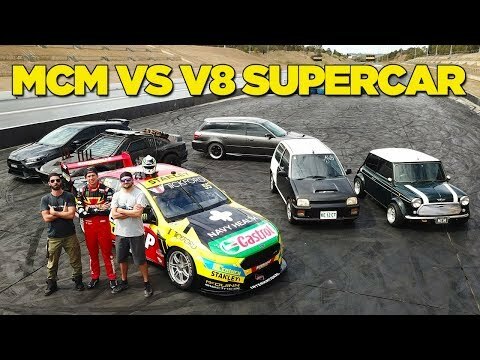 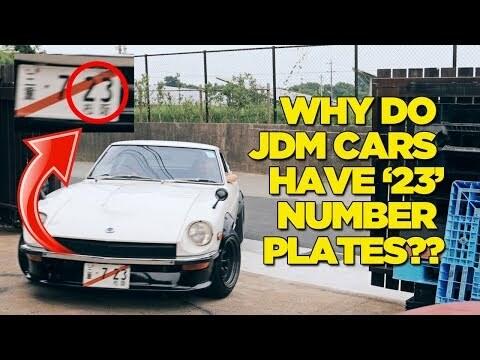 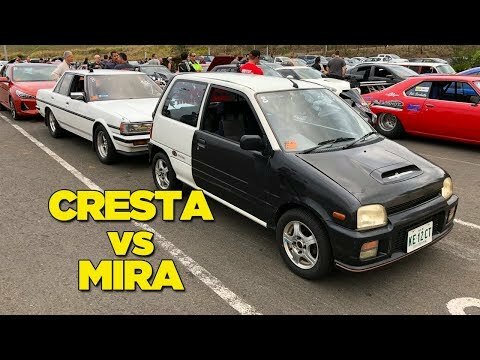 Why Do JDM Cars Have “23” Number Plates? 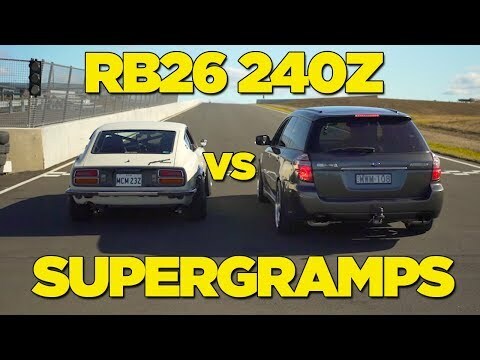 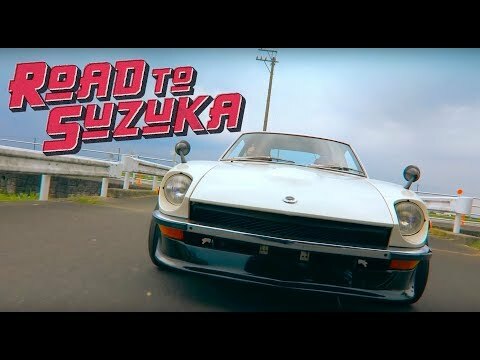 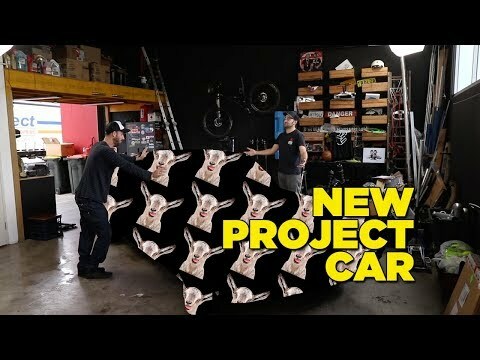 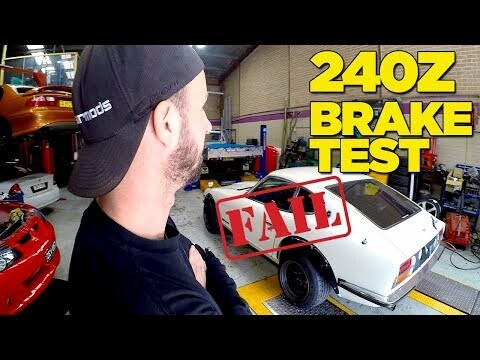 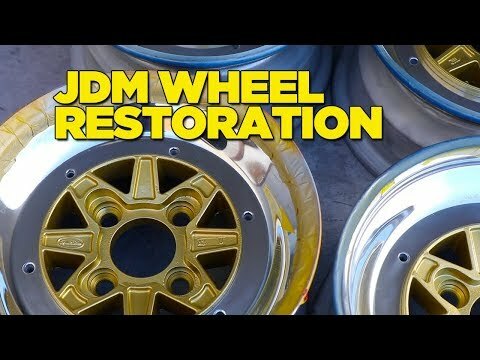 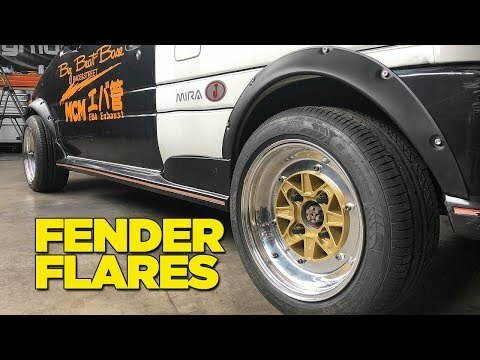 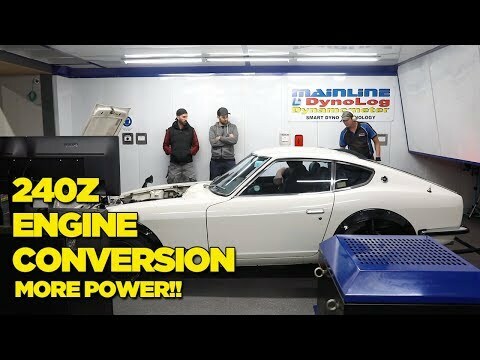 RB26 240Z REVEAL – IT’S FINISHED!! 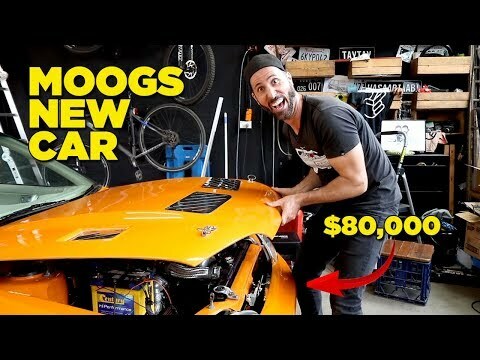 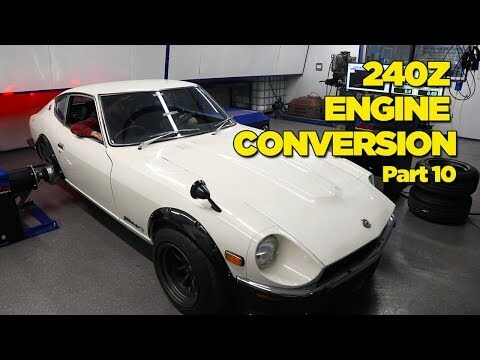 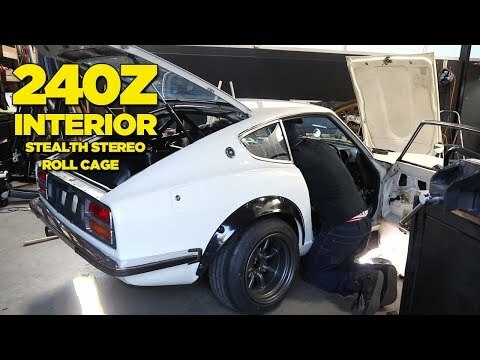 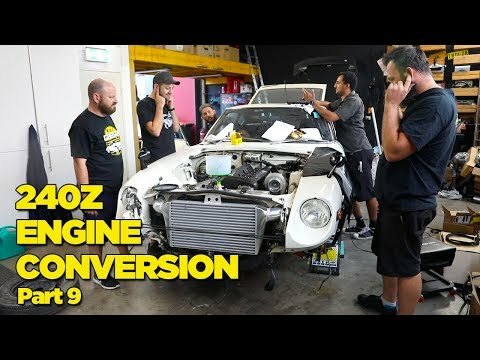 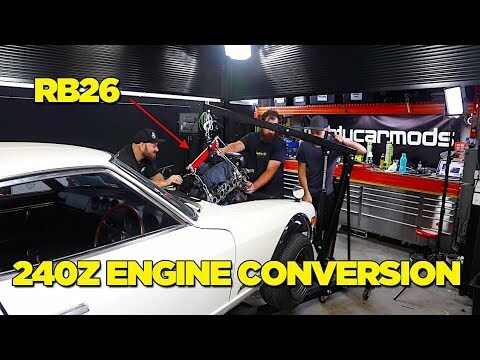 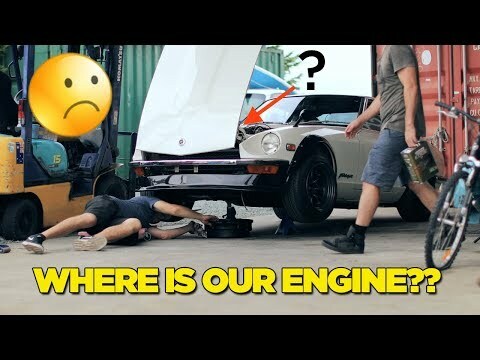 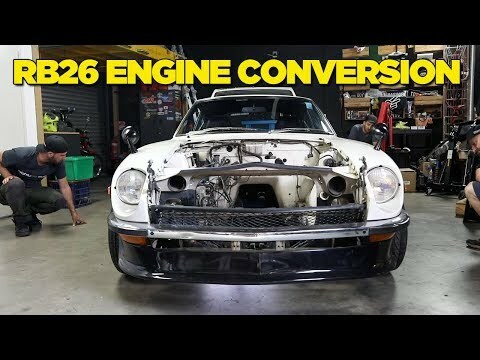 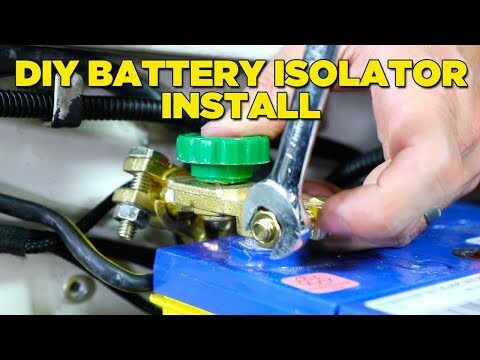 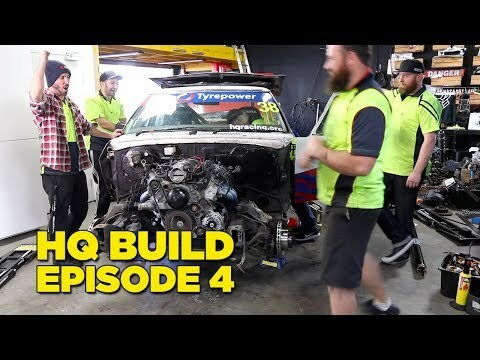 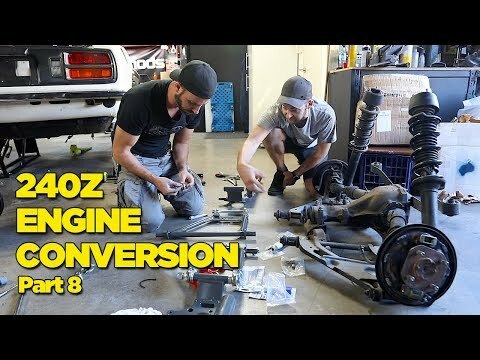 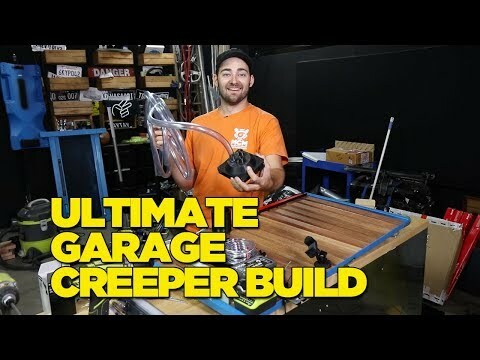 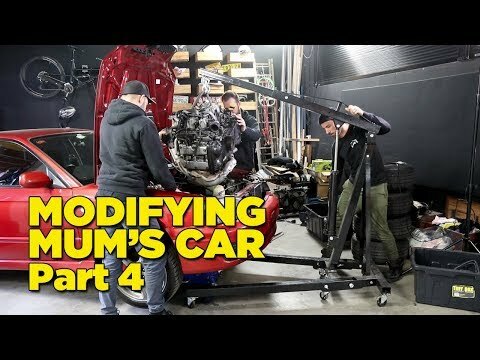 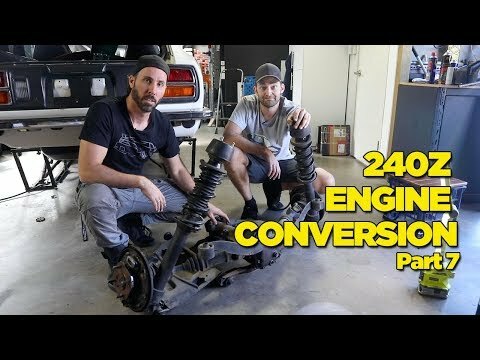 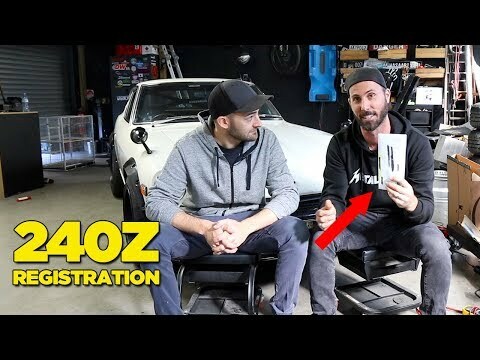 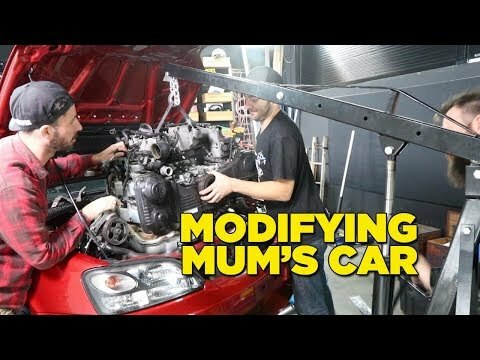 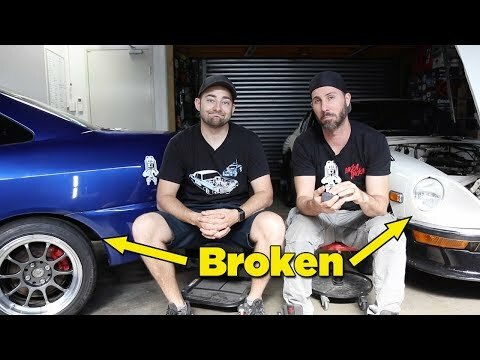 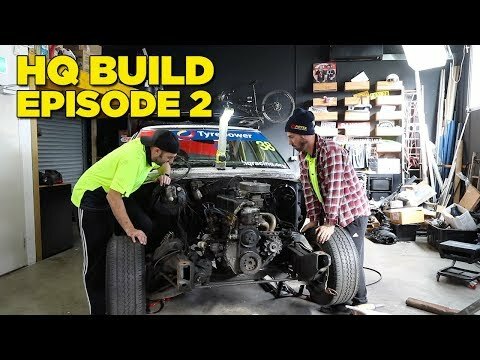 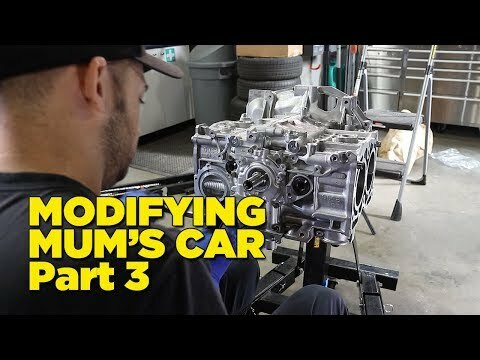 240Z – RB26 Engine Conversion [PART 10] IT’S DONE!! 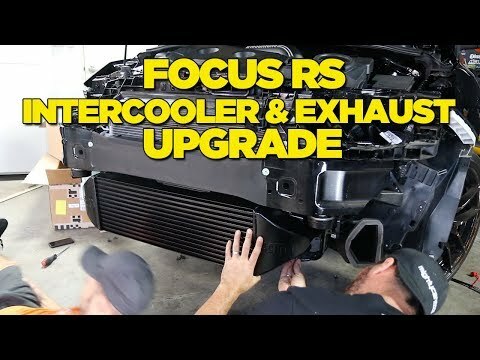 We Turned Up The Boost – FOCUS RS! 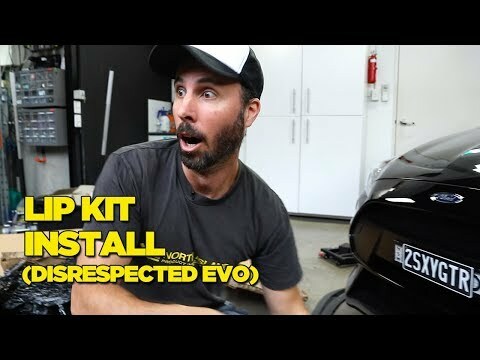 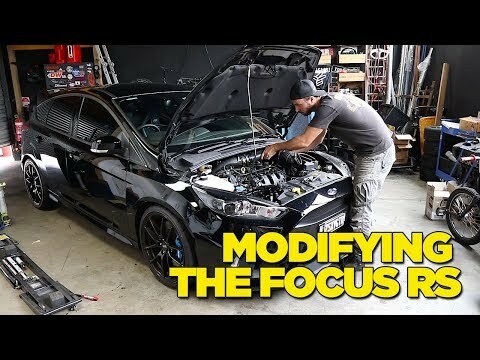 FOCUS RS – Let The MODS Begin!